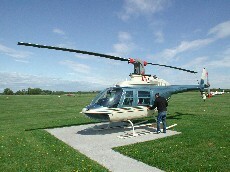 Today’s podcast is a first in that we are talking to a helicopter pilot. Joel Tobias tells us about his flying career. Joel’s Dad bought him a flying lesson for his 18th birthday. He learned to fly fixed wing aircraft with Ravenair at Manchester Airport. Having moved on from PPL(A) to flying helicopters, Joel first bought an Enstrom 482 – G-LADS – but his dream was to own a Bell Jet Ranger. He bought his Jet Ranger about a year ago an he claims that it’s the safest single engined aircraft in the world. Joel converted his PPL(A) to a PPL(H) approximately 20 years ago. He says that you get a 5 hour dispensation for having flown fixed wing aircraft and you also have to do the helicopter technical exam. 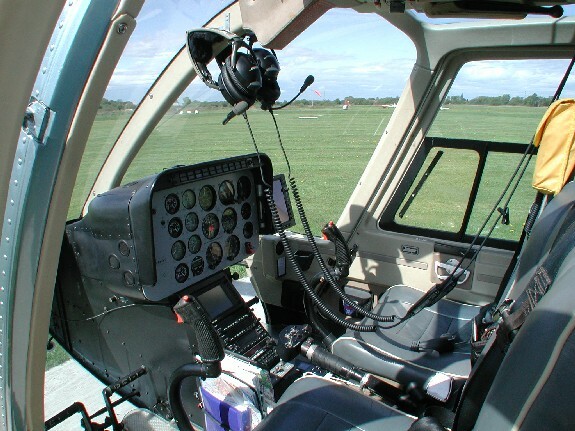 Having gained your license you have to do a 5 hour conversion rating for turbine engined helicopters and a further 5 hour conversion for any other heli types that you want to fly. Joel goes on to explain the considerable expense in keeping a helicopter in the air. His own Bell Jet Ranger costs him over Â£500 an hour even though he fuels his turbine with Jet A1. Ouch! 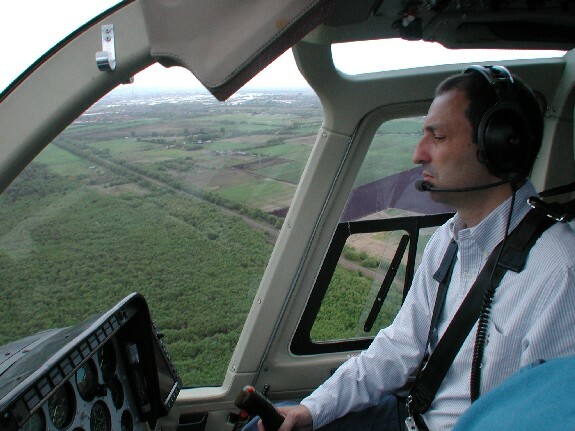 He manages to use his helicopter for both leisure and business and he regularly takes clients, friends and family out for lunch around the North West. That would seem to be the biggest advantage of helicopter flying; the ability to drop into small fields or car parks without the need for an airfield. Check out his blog for a regular update on where he has flown recently. 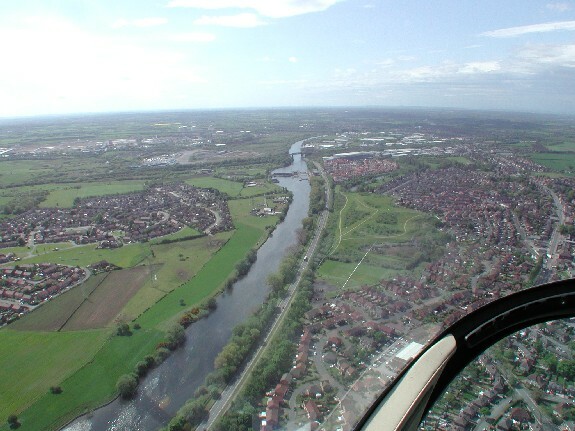 This entry was posted in All Podcast Episodes, Flight Training, Flying Adventures, Helicopters and tagged Barton, City Airport, General Aviation, Helicopter, Podcast, podcasts by admin. Bookmark the permalink. Great to hear a podcast about someone that really loves to fly and gets such a buzz out of it. Really enjoy the podcast and look forward to new episodes.